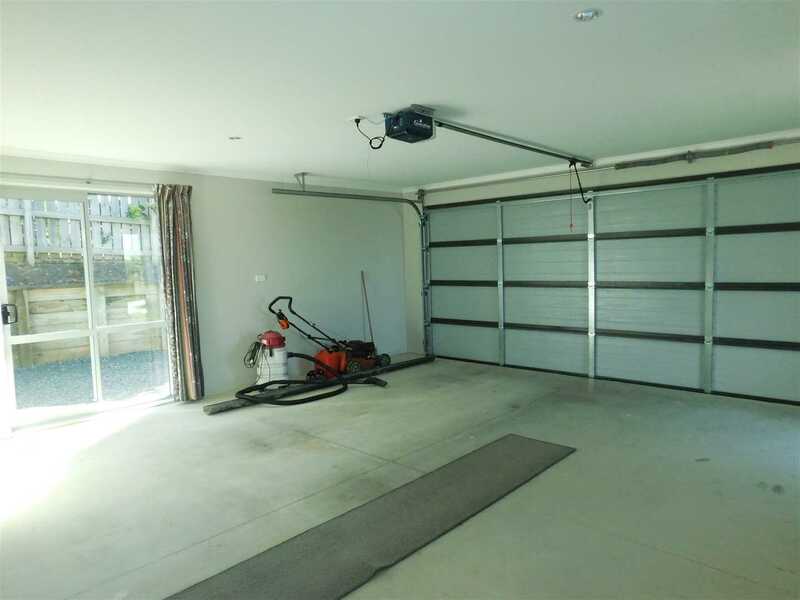 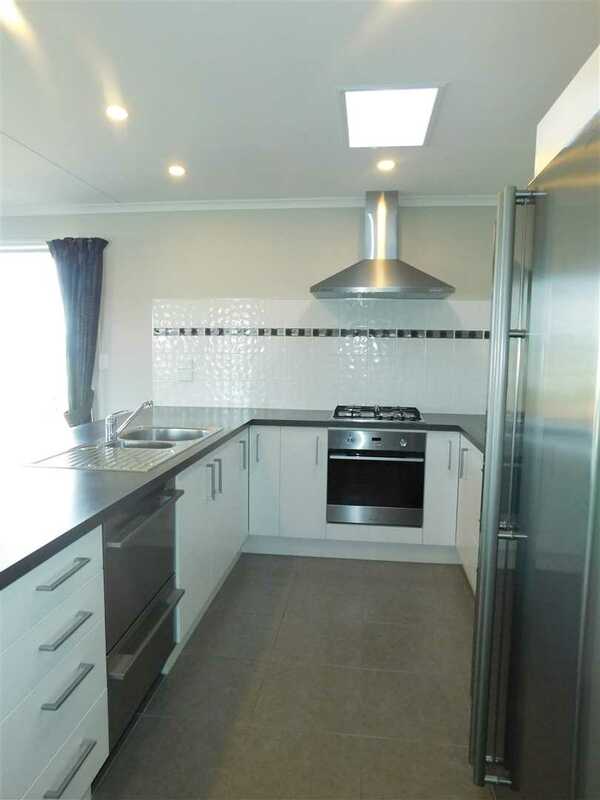 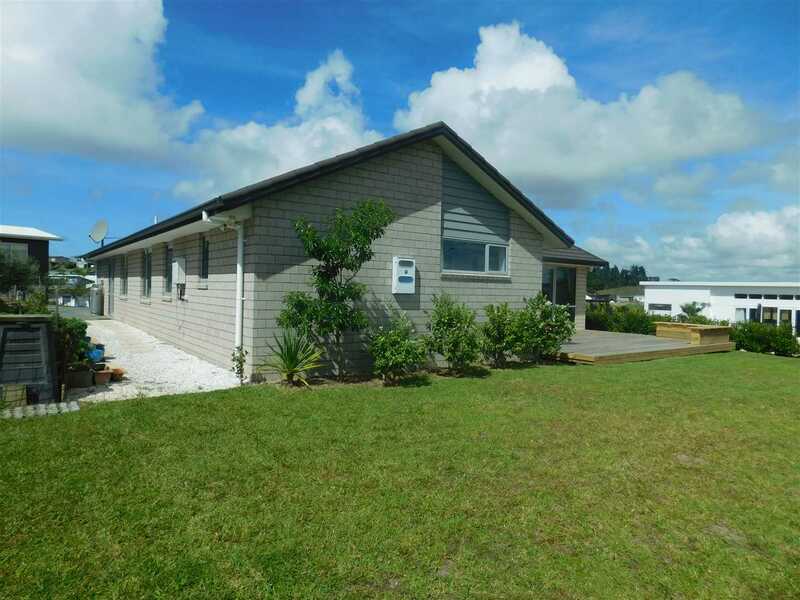 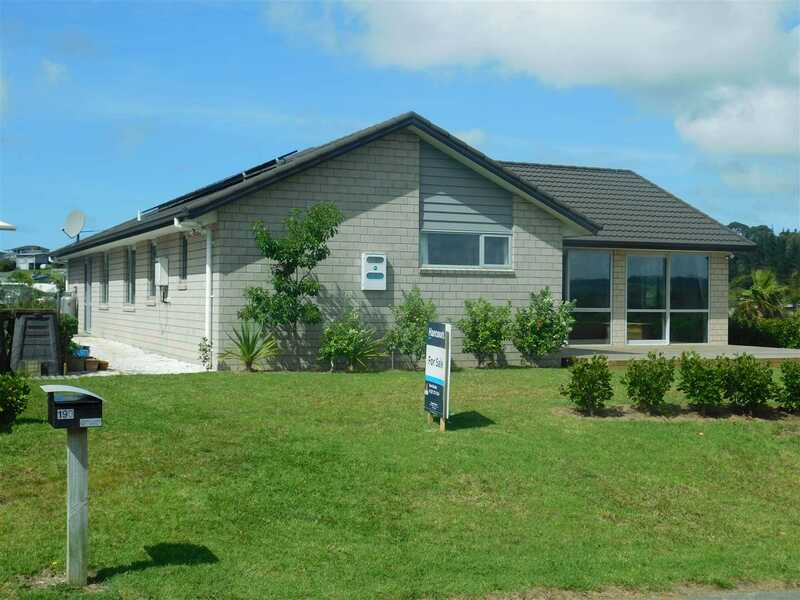 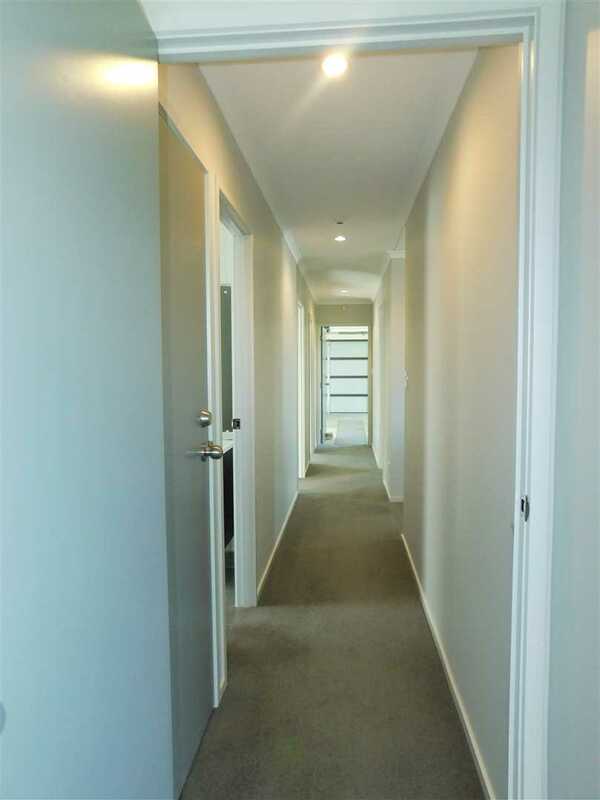 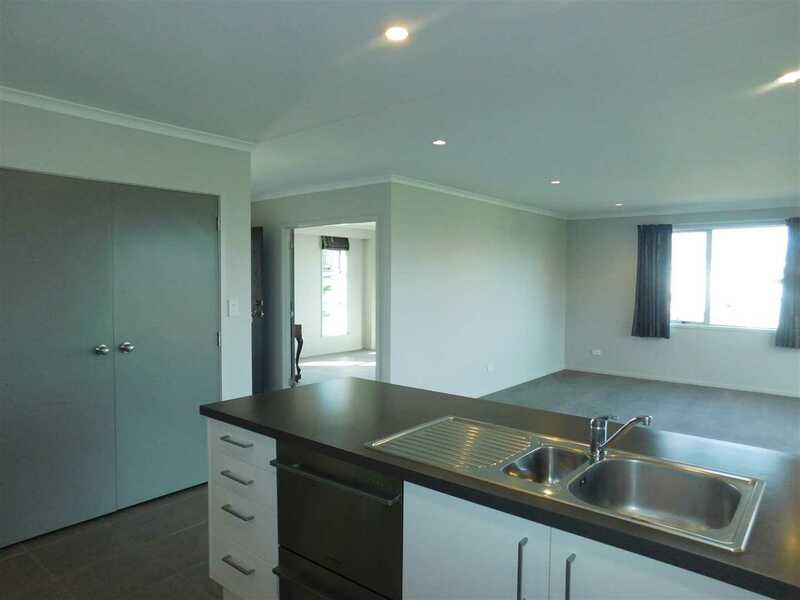 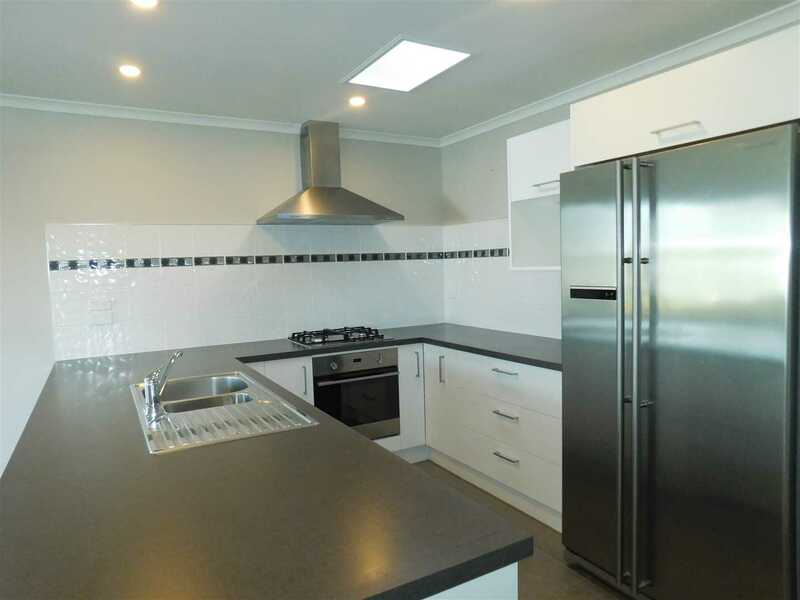 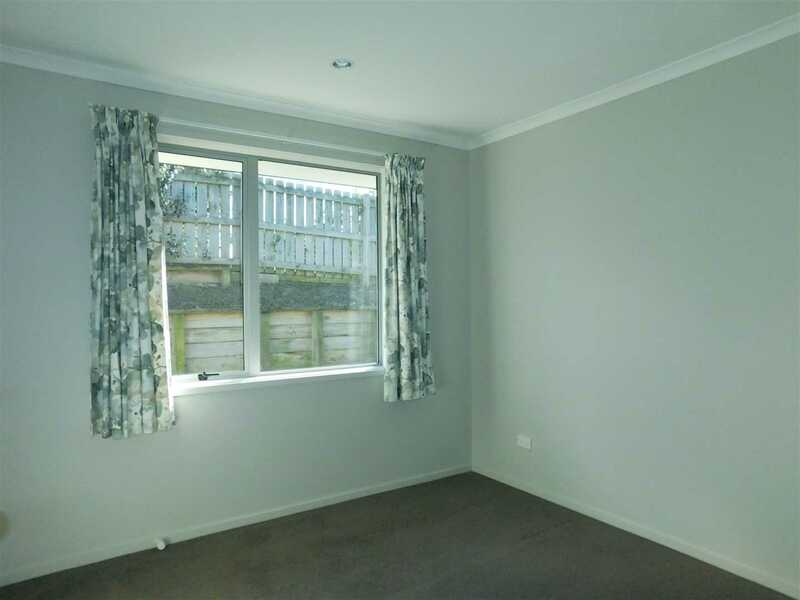 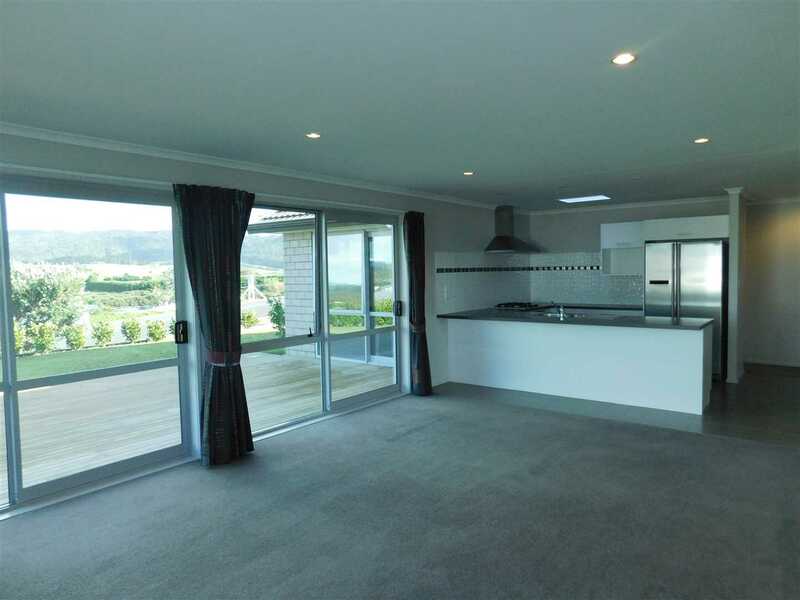 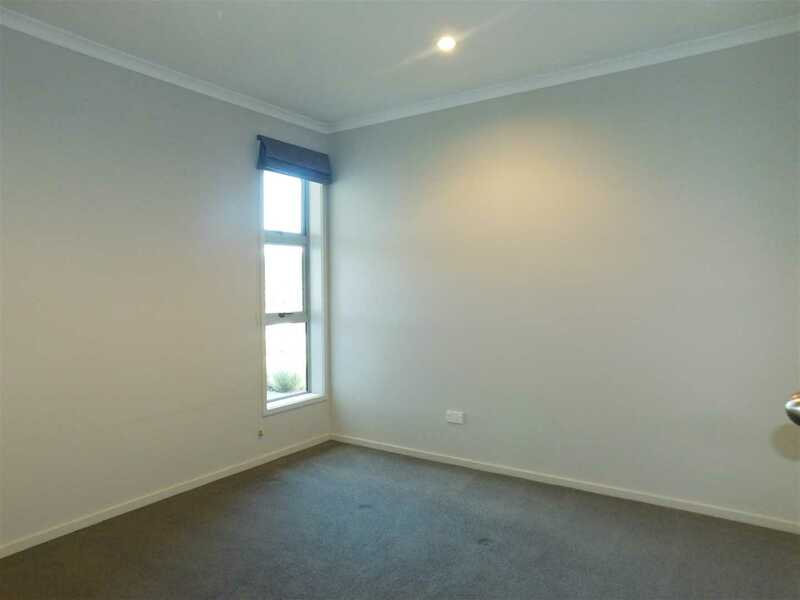 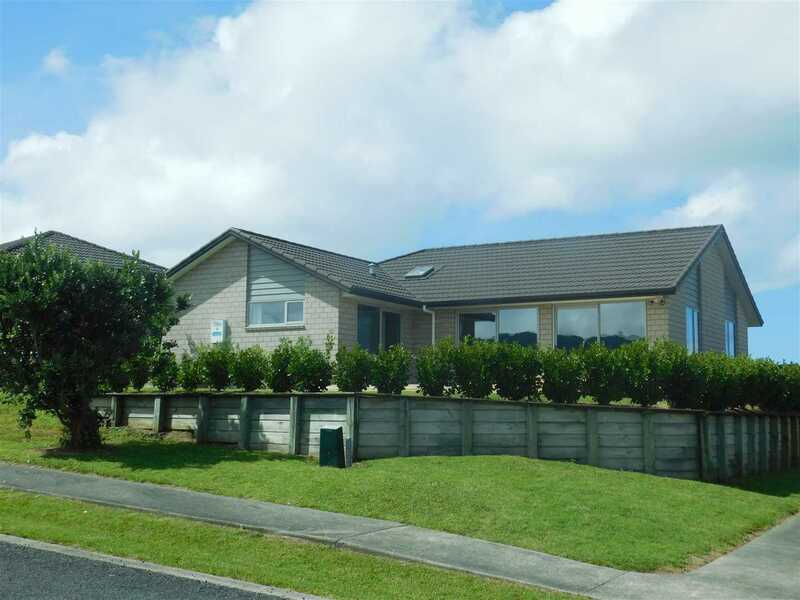 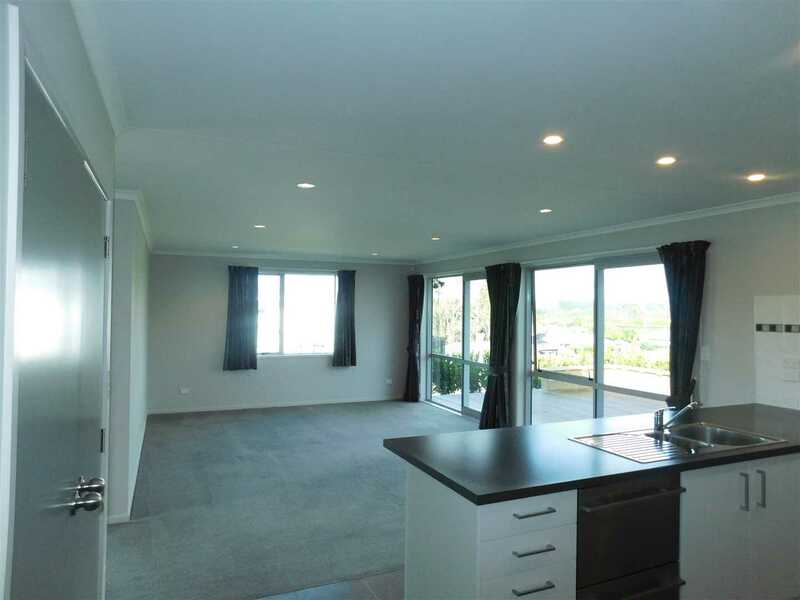 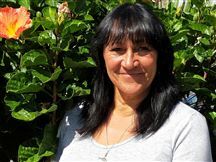 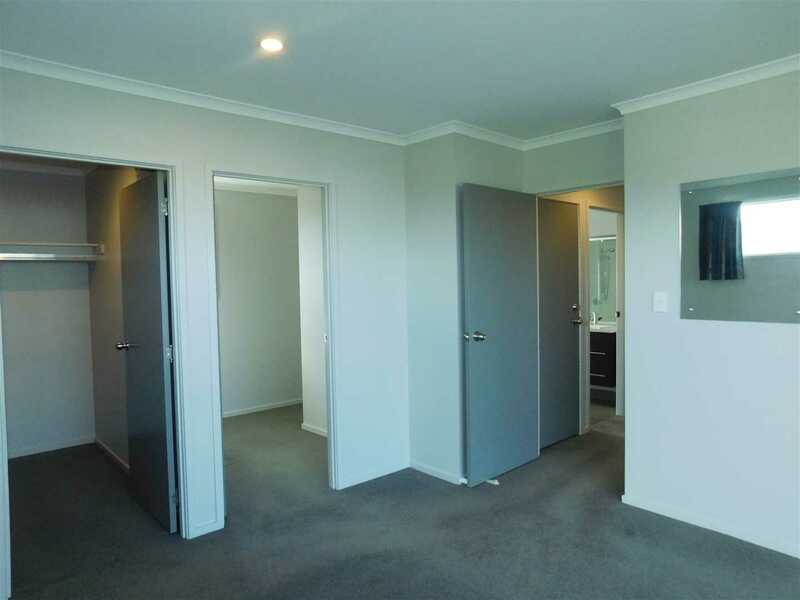 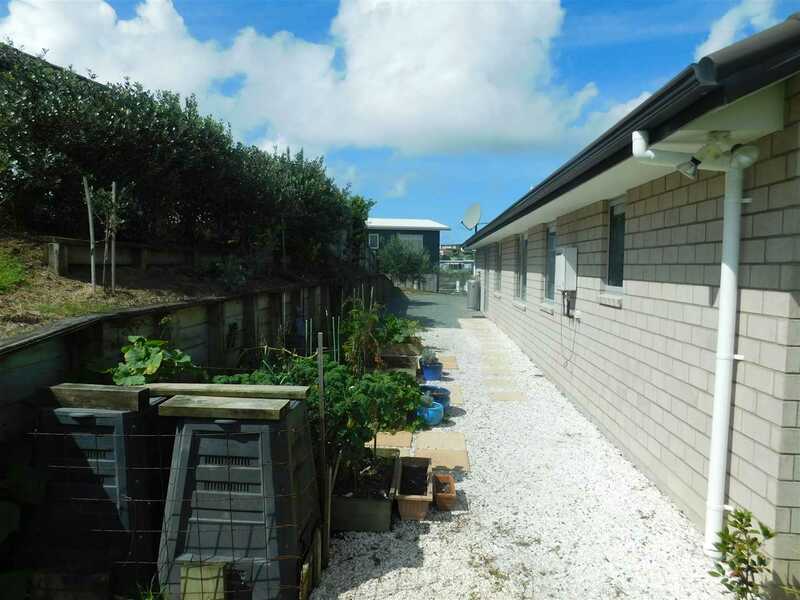 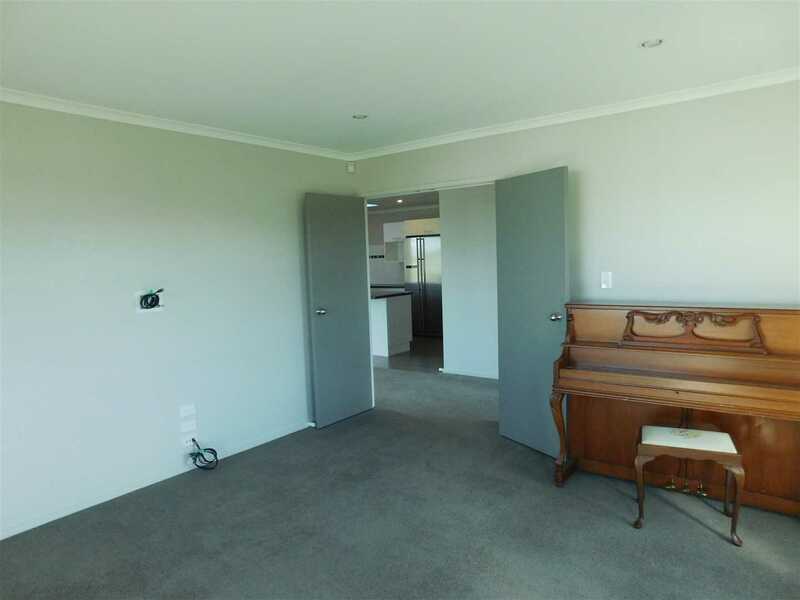 This is a fantastic opportunity to secure your self an immaculate, spacious modern family or retirement home in Mangawhai Heads. 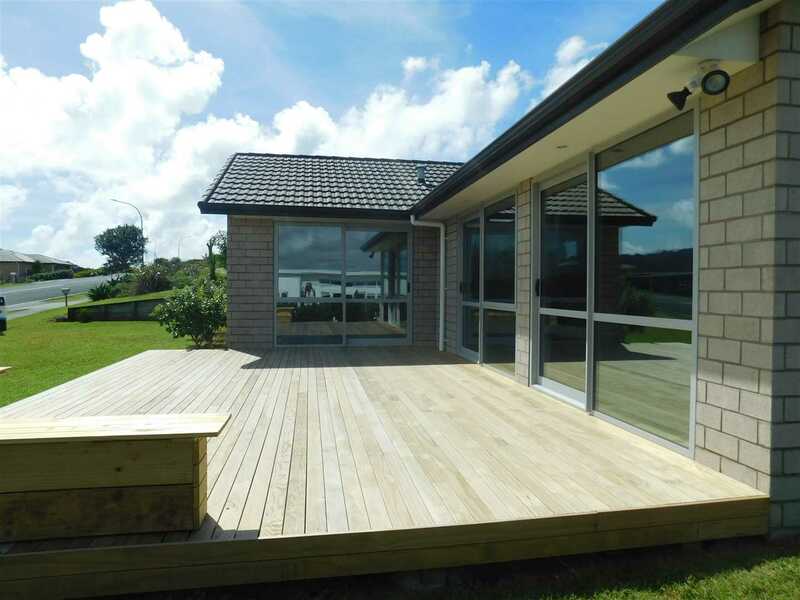 Situated on an elevated 738 m2 section this home has it all, open living area plus deck, combined with dining and kitchen area, separate formal lounge/rumpus room making great spaces for a large family. 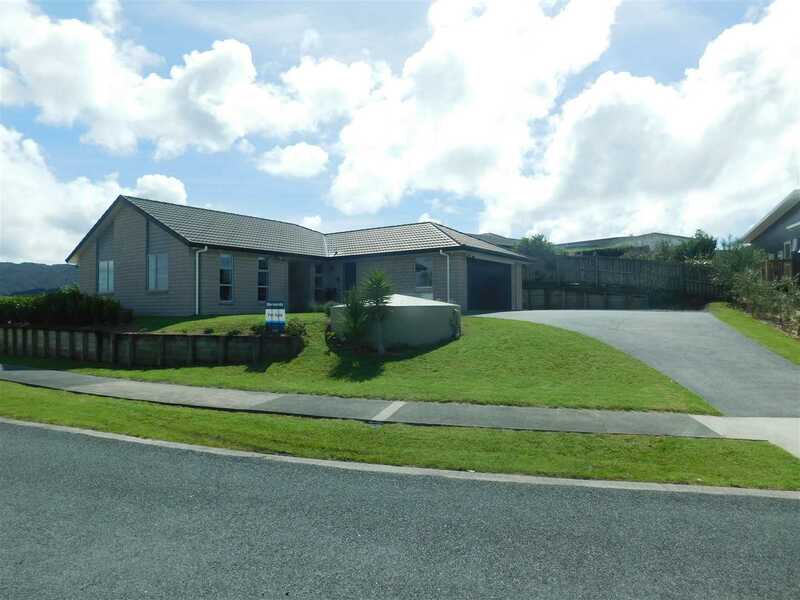 4 double bedrooms, master with walk in wardrobe, office space and decking. 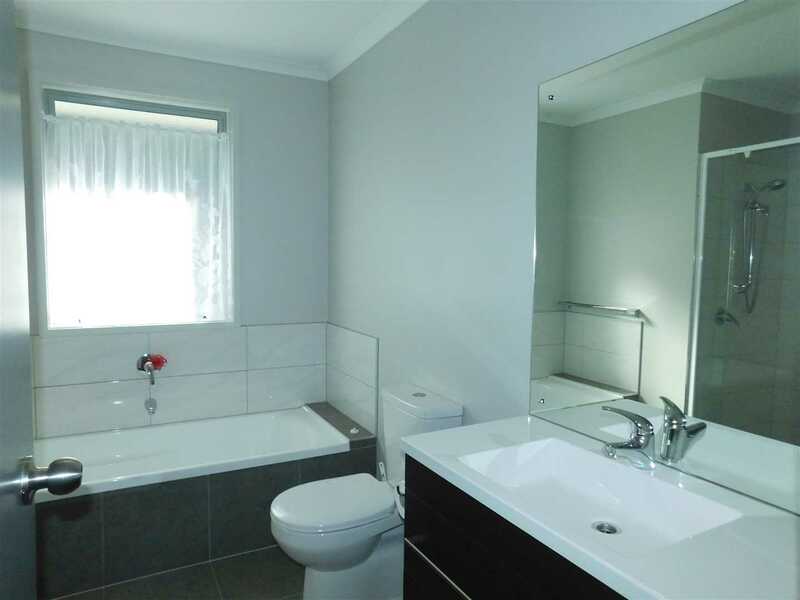 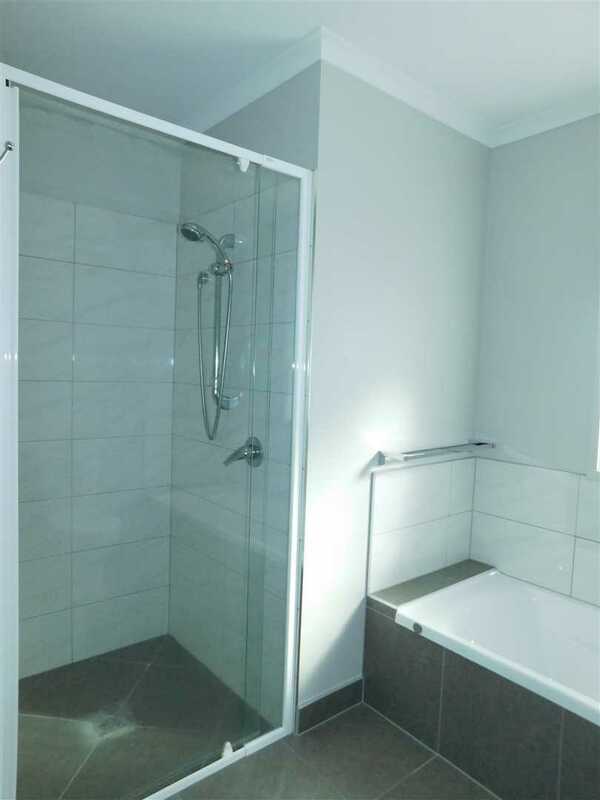 Separate bathroom with shower, toilet and bath tub. 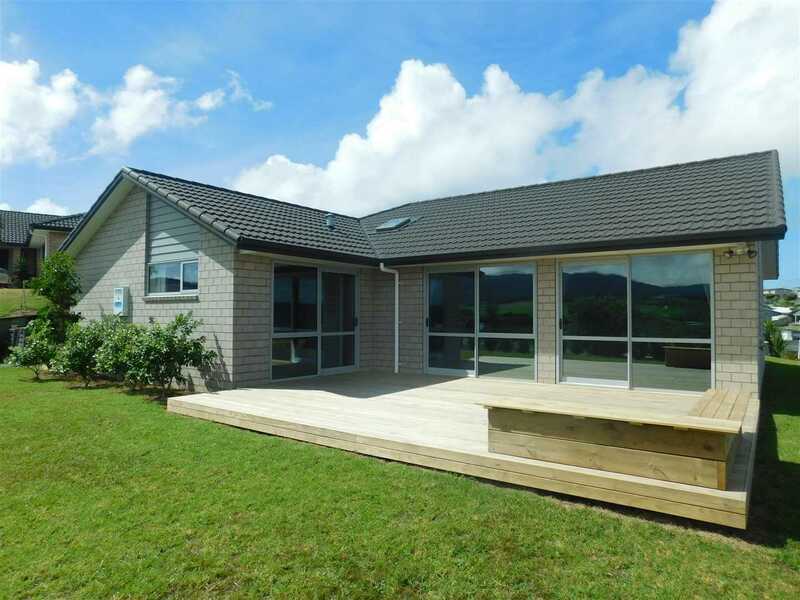 Super bonus is the fully installed Harrisons Solar System making power and water supply a fraction of the price. 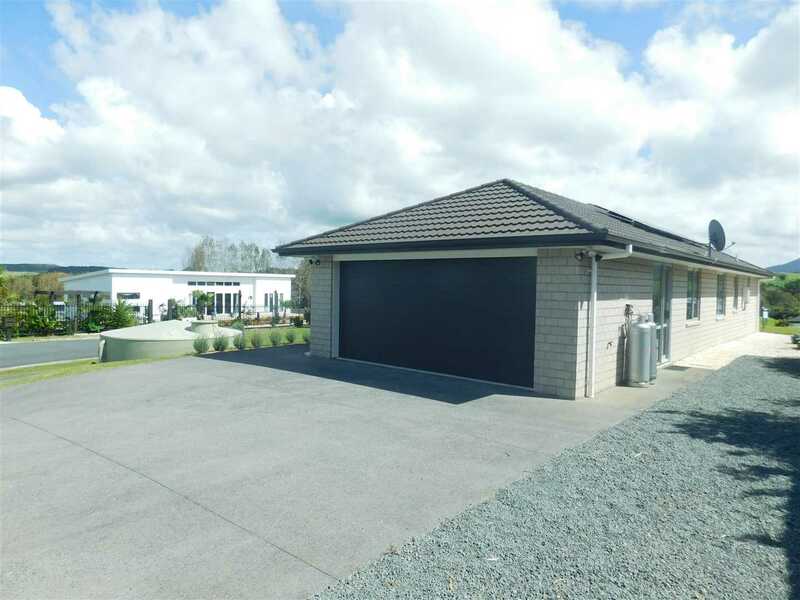 A large double garage workshop, with plenty of off street parking for the boat and caravan, easy care grounds with a tidy wee vege garden. 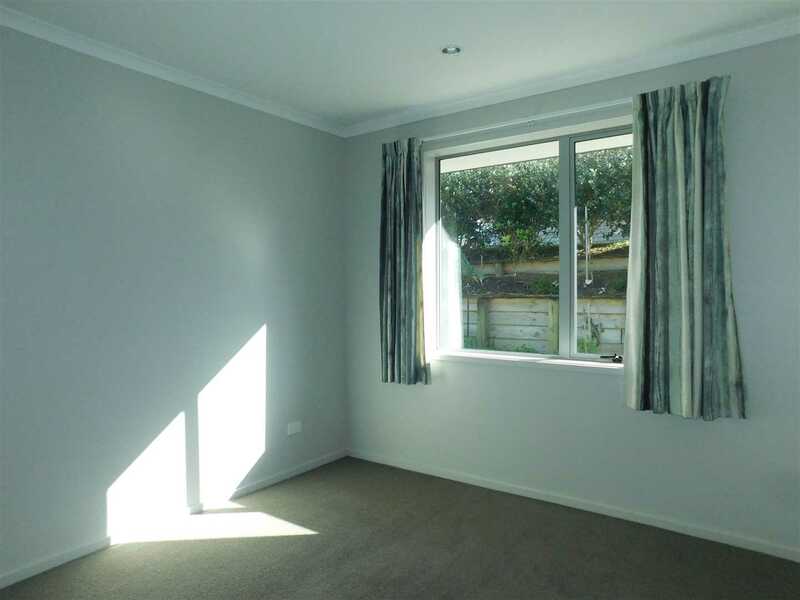 This property has a lovely sunny aspect and out look. 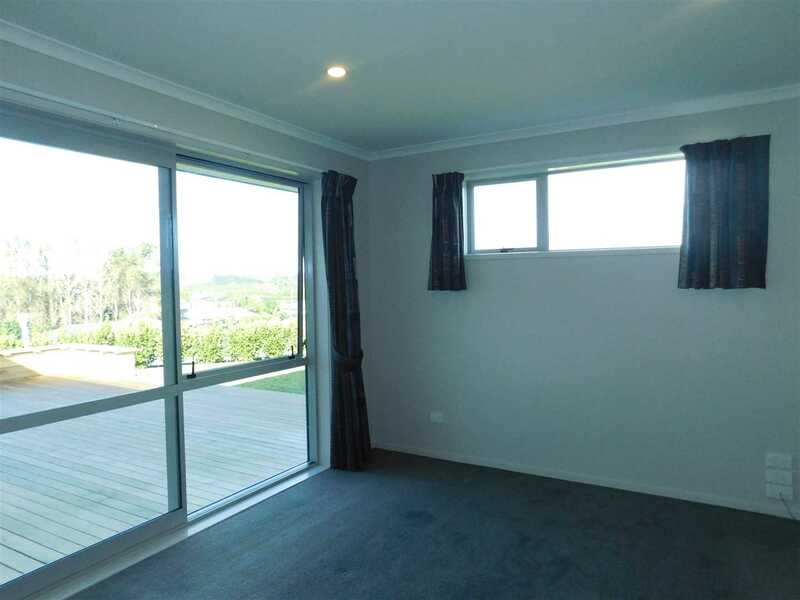 Take a look today and discover that it's only a short 3 - 4 minute drive too our awesome beach, shops and café's.